Posted on July 7, 2016 at 8:55 pm. 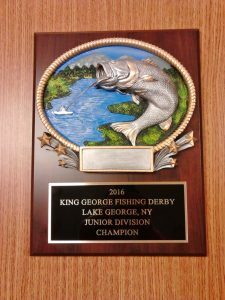 The plaques that will be awarded to the 1st place winners for the 3 categories in both the Adult and Junior Divisions are in! These are really nice trophies.